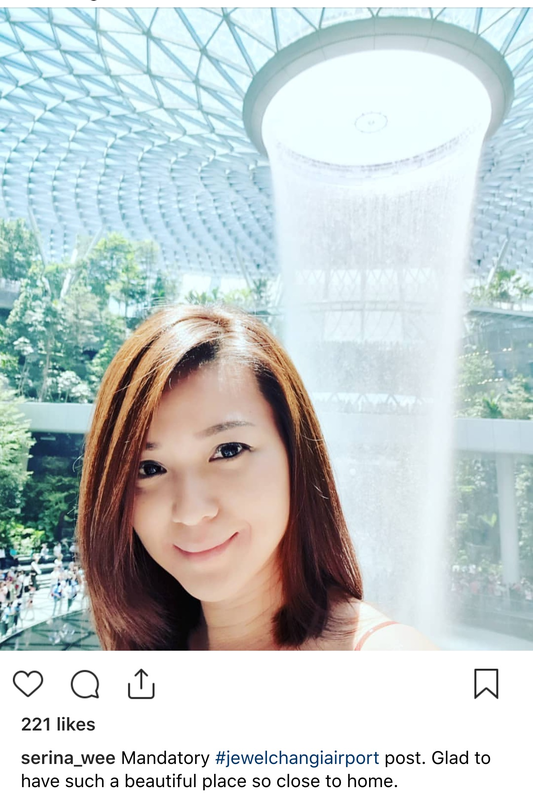 GPGT: OMG whatever happened to Serina Wee the goddess? All times are GMT +8. The time now is 02:15 AM.